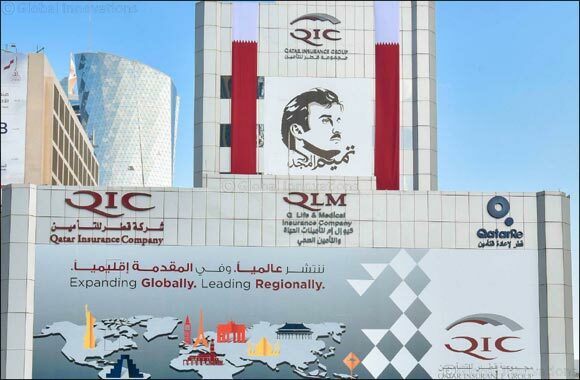 Doha, Qatar, November 20, 2018: Qatar Insurance, the leading insurer in the Middle East and North Africa region has been recognized as the “Top Investment House” during a survey conducted by The Asset magazine in collaboration with Benchmark Research. The survey ranked top investment houses in Asian G3 bonds (issued by Asian issuers in USD, EUR and JPY) based on the number of votes won by their investors. More than 290 different institutions including asset managers, hedge funds, private banks, banks and insurance companies/sovereign wealth funds were evaluated and shortlisted during the survey. The ranking methodology used for the survey was based on the number of votes received from top-rated analysts, economists and strategists, sales teams and traders in these institutions. In addition, the ranking score was also subject to a weighting methodology, which was determined by the rating of the individual casting the vote for the investors.